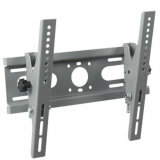 Fits LCD mounting holes up to 600X400mm (VESA & Non VESA). 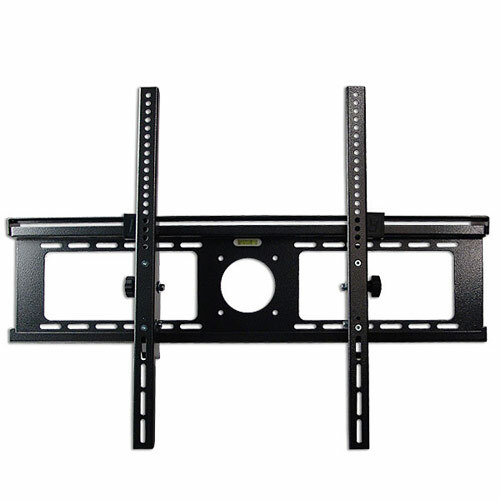 Black glass A/V Shelf, Supported by metal mounts, with height adjustment. For weight of up to 22 lbs/ 10 kg. Glass color - Black . SALE TT $249.00, on sale at $199. while stocks last.